Our values are simple. We believe in unquestionable integrity and we place an incredibly high value on YOU. To be at the top of our customers’ lists, we must become their partners. This means we must share their business goals, champion their interests and link our resources to theirs in anticipation of their future needs. We need and will encourage the partnership of our suppliers in support of our customers’ needs and goals as well. 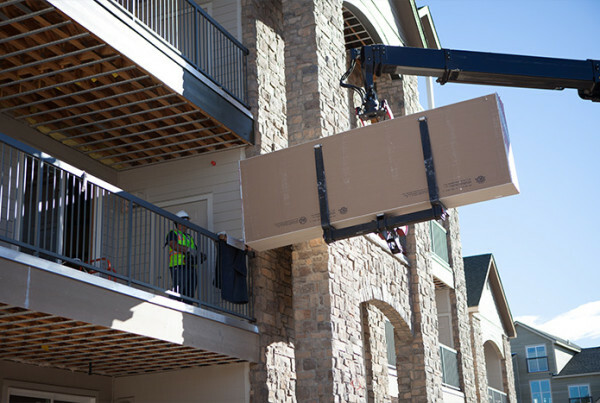 To recognize the importance of and respond to the demands of our customers by providing the highest level of quality service unparalleled in the building supply industry. To further enhance customer satisfaction through professional competence and conduct at all times resulting in guaranteed ultimate customer satisfaction. From drywall to architectural foam, from tools to safety products, Kimco Supply is your trusted source. 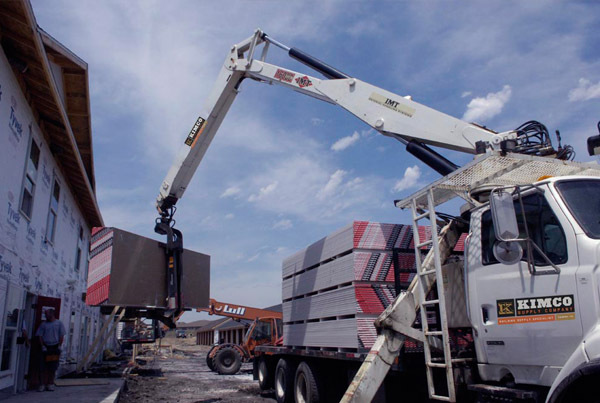 Whether it's commercial or residential, we have a full range of building and construction supplies to fit your needs. 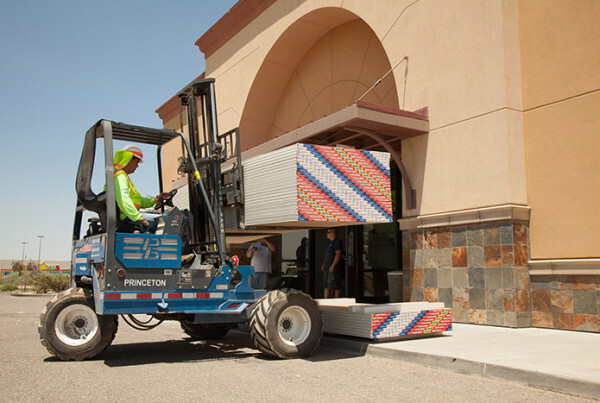 Looking for customized architectural foam? Check out our Sister Company American Architectural Foamworks. WE HELP YOU BUILD. BETTER.